After Delhi, Calcutta and Gujarat High Courts, now the Allahabad High Court has also stayed the levy of Service Tax from Senior Lawyers. On a petition by a Senior Lawyer practising in Allahabad High Court Mr. Shashi Nandan, the Division Bench comprising of Justices V K Shukla and U C Srivastava, has also asked the Centre and CBEC to file their counter-affidavits within four weeks and posted the matter for further hearing after six weeks. The petitioner, contended that the levy violated fundamental rights laid down in Articles 14 and 19(1) (g) of the Constitution and that the notification was "discriminatory" since it made a distinction between those designated as "senior advocates" and other legal practitioners. 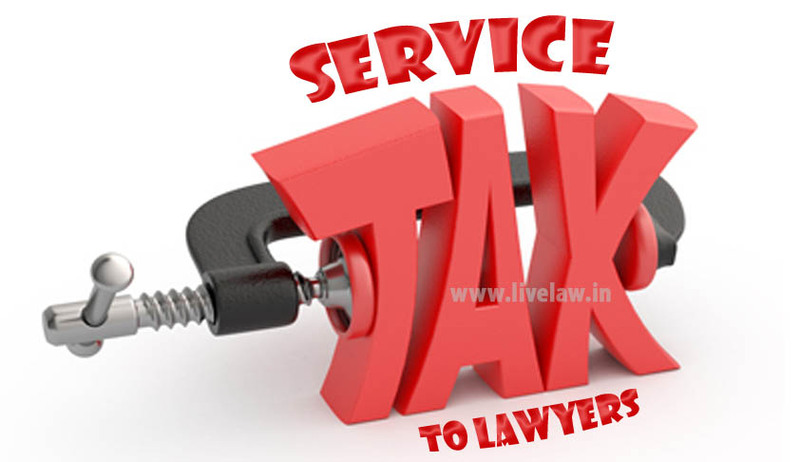 Ministry of Finance had notified the Service Tax (Amendment) Rules, 2016, through which the exemption on services provided by a senior advocate to an advocate or partnership firm of advocates providing legal service, were withdrawn and service tax at the rate of 14% is to be levied under forward charge, with effect from 01.04.2016. It is also learnt that Department of Revenue has decided to move Supreme Court of India under Article 139A of the Constitution of India seeking transfer and vacation of stay of various High Court Orders staying the levy of Service Tax on legal services provided by Senior Advocates. The Centre will challenge the stay orders by various High Courts across the Country.